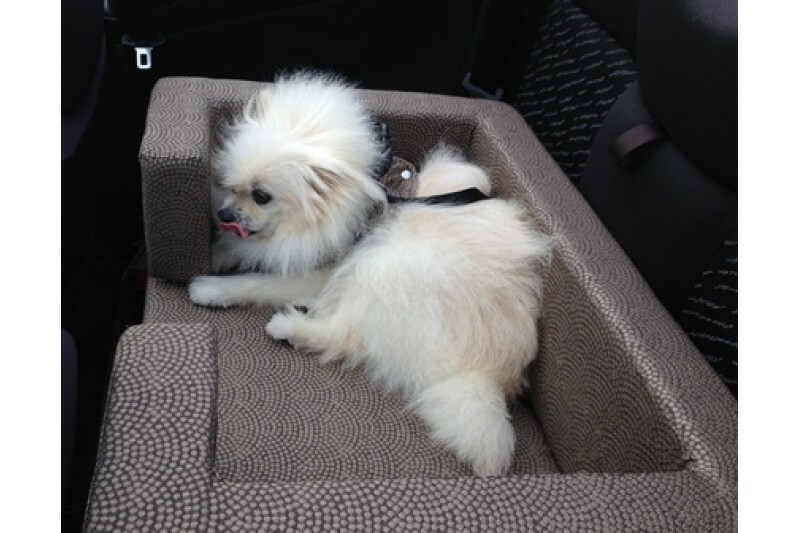 The Magnetic Dog Car Seat is a world first. 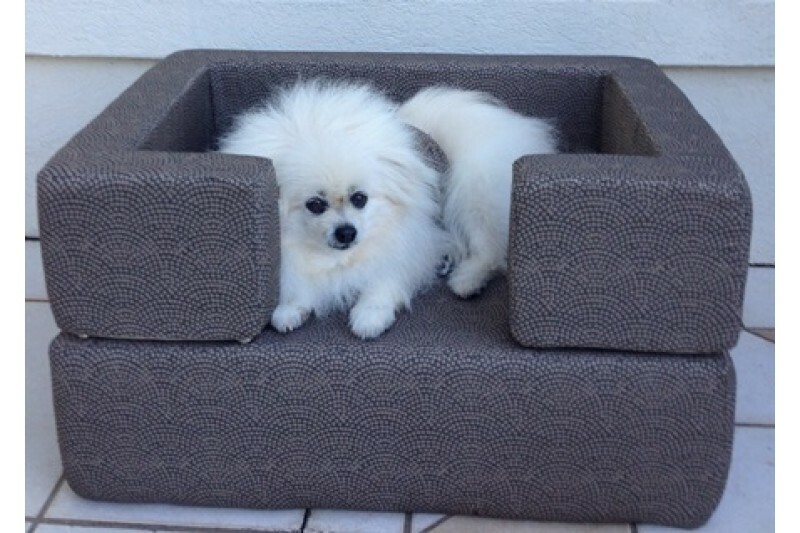 This Australian Made product provides safety and a very comfortable support with a AAA Dunlop Australian Made base for the car seat that will last for many years and has antimicrobial protection. 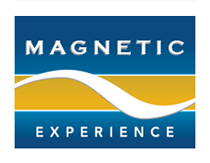 The top of the car seat core is covered with 3000 gauss rare earth waterproof magnets which provide a stronger therapeutic result. 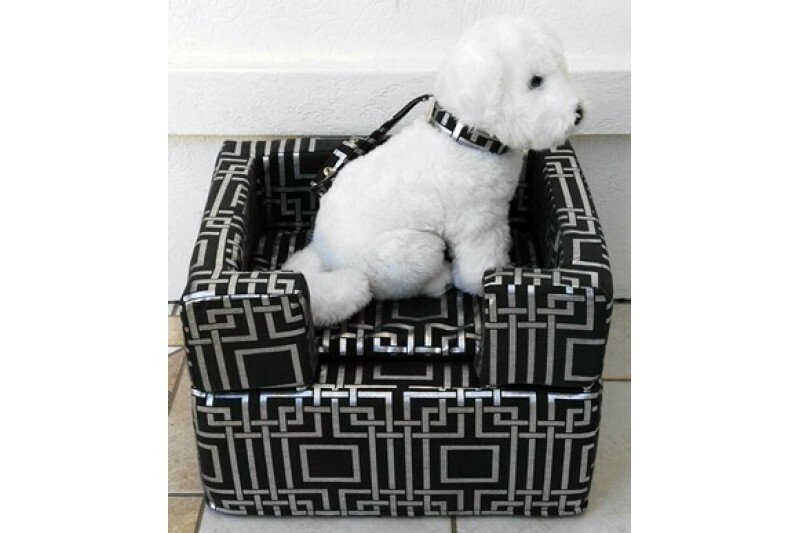 This is an excellent natural therapy which increases your pets circulation making them more comfortable whilst travelling. 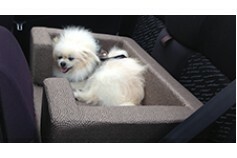 Also the magnets do have a calming effect as well so you will find that your dog is more relaxed and comfortable while travelling in the car. 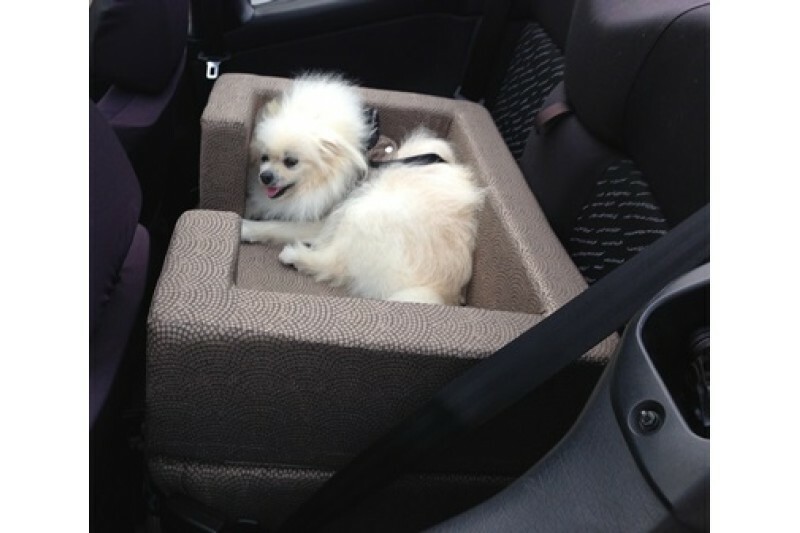 The Magnetic Dog Car Seat has an adjustable strap that attaches through your pets harness to keep them safely within the car seat. Also your car seat belt wraps around the magnetic dog car seat to hold it firmly in place (we also have seat belt extenders if required). 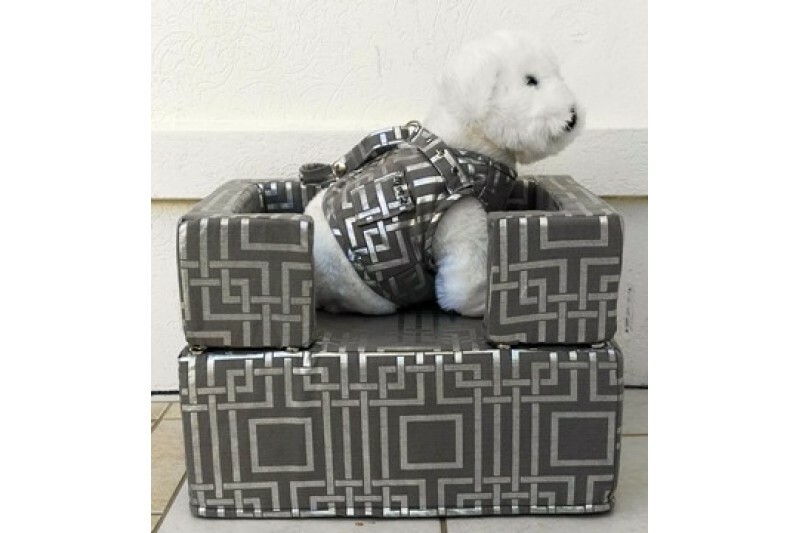 The Magnetic Dog Car Seat comes in 3 sizes - small, medium, large and is available in cotton, suede, faux fur or faux leather. Colours available are black, brown, grey, blue and red. 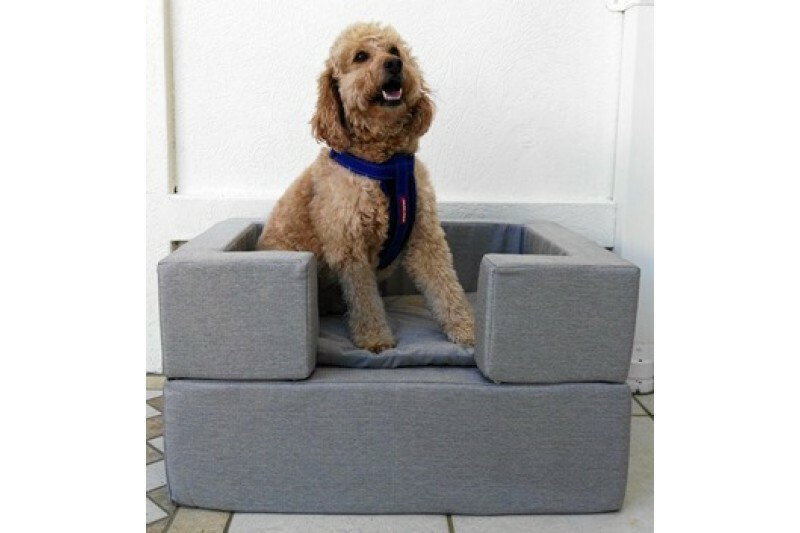 Dual harness straps are available on the medium and large beds. The covers zip off for easy cleaning.